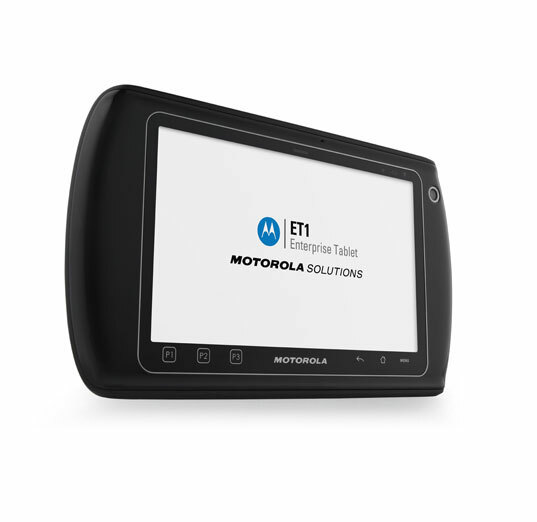 From rugged industrial class devices able to stand up to tough conditions to enterprise digital assistants used by managers to shopping systems used by consumers, Motorola Solutions mobile computers increase individual productivity and provide ongoing, real-time insights into business operations. 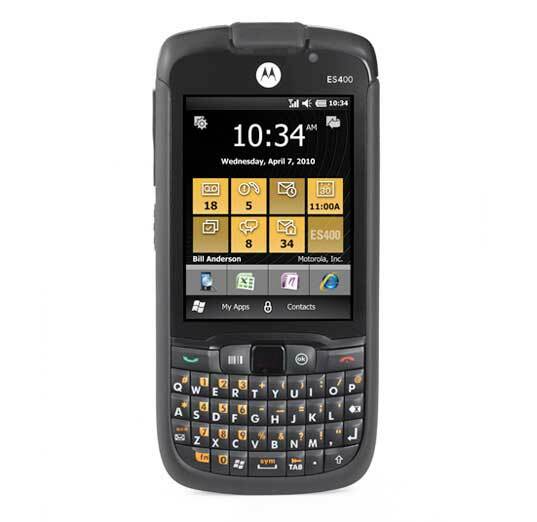 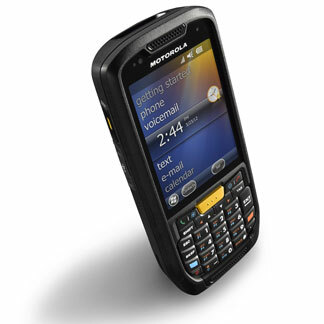 With Motorola mobile computers, you can track inventory more efficiently and accurately, manage assembly line production more effectively, improve shipment accuracy and speed product returns — even in harsh, dirty or extreme environments. 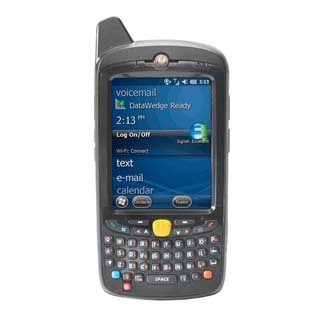 The Symbol TC70 touch computer from Motorola Solutions sits at the front line where Android meets the enterprise—and where the difference between a satisfied customer and a lost opportunity is often determined. 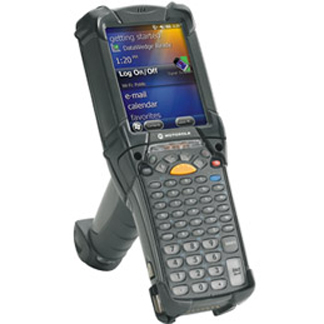 The TC70 handheld mobile computer arms staff with a powerful combination of business tools: the ease of use of a consumer device, along with the purpose-built durability, reliability, versatility, and performance that enterprises demand. 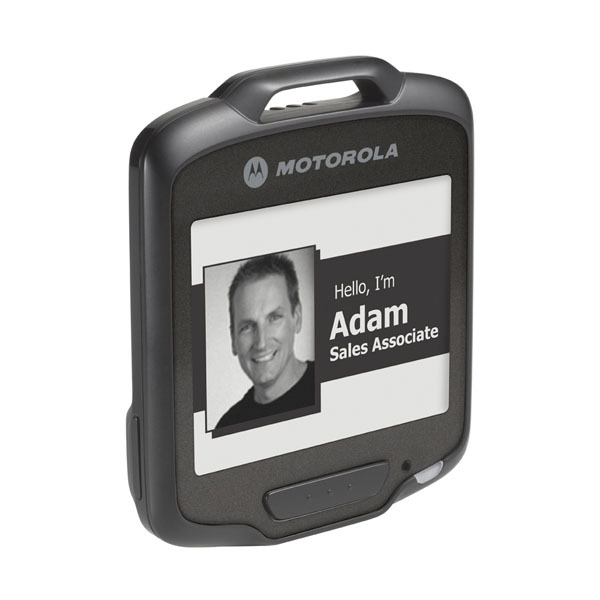 In today’s omnichannel retail environment, where customers have higher expectations and more knowledge than ever before, it has never been more important to help your staff to better serve your customers. 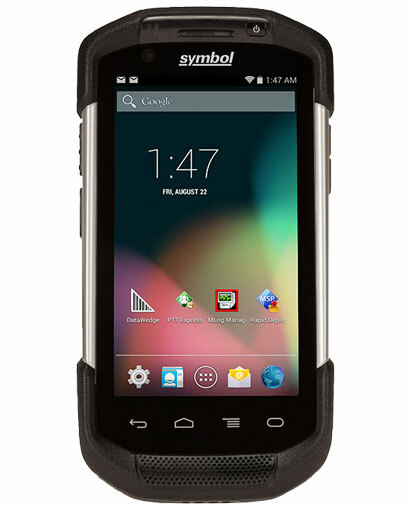 Equipping all your staff with the SB1 Smart Badge will help you do just that. 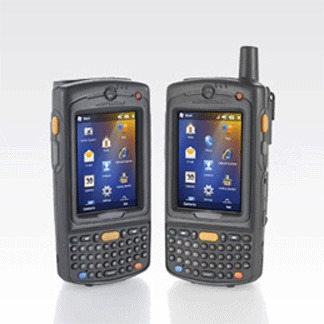 The TC55 is a pocket-sized WAN and WLAN enabled all touch computer. 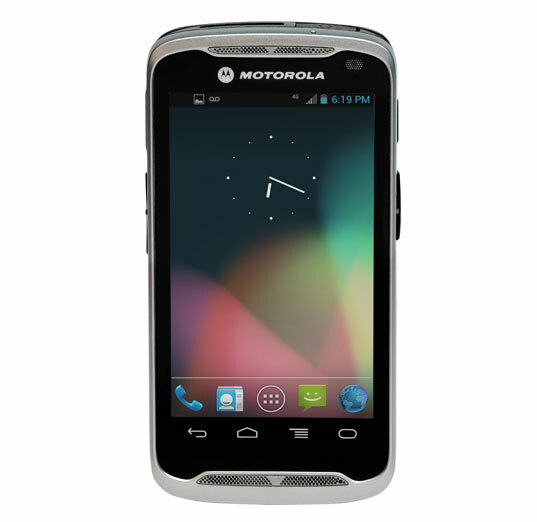 It may look like part of today’s consumer smartphone family, but the similarities stop there. 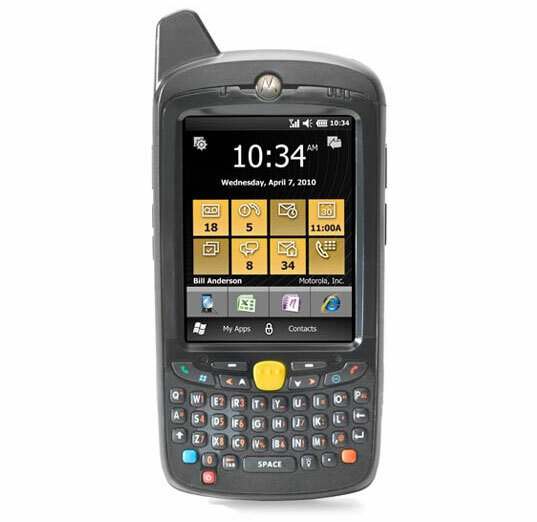 The TC55 is a personal touch computer, built for business incorporating a 1.5 GHz dual-core processor, a 4.3” display with capacitive multi-touch, 1D imager, an 8MP camera optimized for 1D as well as 2D bar code scanning, and Near Field Communications (NFC) for card and badge reading and peer-to-peer communications.